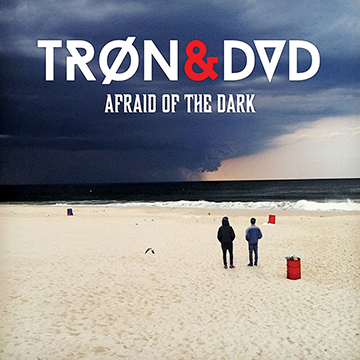 We are pleased to announce that TRØN & DVD's debut album, Afraid Of The Dark, will be released on October 20, 2017! The first single from the album, "Vigilantes", is out today! Check out the video via Paste and pre-order your copy of the album on vinyl, cd, or digital right here!